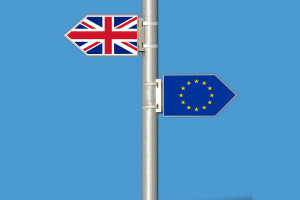 The government must ensure that UK goods are not burdened with red tape as it negotiates the UK’s exit from the European Union, the Freight Transport Association said in its submission ahead of the Autumn Statement which is due on 23rd November. The logistics sector must also be able to access employees from outside the UK, particularly in light of the industry’s staff shortages. “The UK economy relies on logistics – we hope that logistics can rely on government,” said director of policy Karen Dee. “The Chancellor must ensure that UK businesses remain competitive as we move towards exiting the EU. This means minimising the burdens placed on businesses moving goods around the world so that British goods are no more costly to export nor burdened with more red tape. “But beyond this, it means delivering an economic and fiscal environment at home which allows businesses to thrive. The logistics industry operates on relatively low margins and is currently experiencing a shortage of skilled labour. The Chancellor could provide a real boost by reducing fuel duties; looking again at the implementation of the Apprenticeship Levy to ensure that it better meets businesses’ needs; and enhancing investment in our key transport infrastructure networks. The FTA called for a 3p per litre cut in fuel duty; re-instating the duty differential for used cooking oil as a bio-fuel in commercial vehicles; protection of the roads investment strategy and funding for the rail strategic freight network, more money for road maintenance; and better facilities for drivers. * The FTA has joined a new HMRC Brexit working group. It is a long-standing member of HMRC’s Joint Customs Consultative Committee and has now joined the Brexit working group that reports to the committee. FTA will provide input via its own Customs Working Group, which is open to all members and will concentrate on issues arising from Brexit. 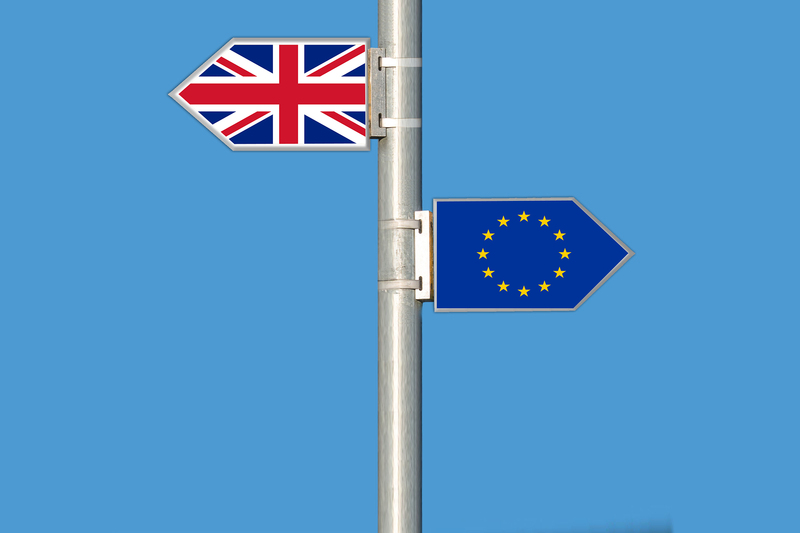 Alex Veitch, FTA’s customs lead and head of global policy, said: “Whatever the shape of the final relationship between the UK and the EU, there must be a business-friendly solution for customs issues. FTA members want business as usual, meaning no additional red tape, border delays, or tariffs on trade with EU member countries. “The potential for more red tape alone is immense. Currently, trade within the EU does not require customs declarations. Around half of UK foreign trade is with EU member states, so thousands of British companies have never had to deal with customs bureaucracy. There would be significant costs involved to do these declarations, particularly for SMEs, as they would require specialist training or consultancy support. The government computer system handling these declarations would also need significant upgrades to cope with at least a doubling of declarations.